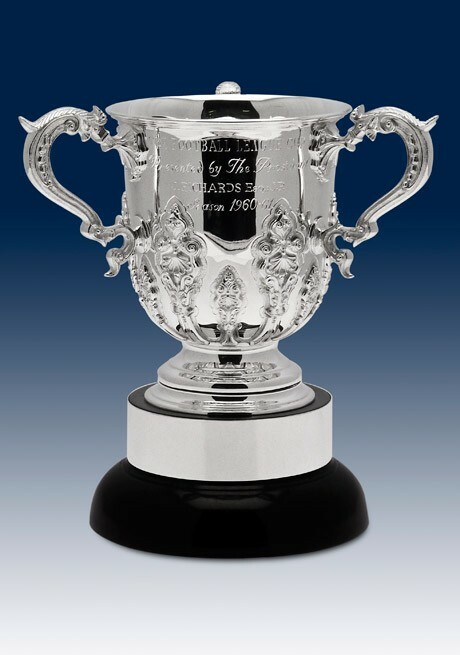 The craftsmen at British Silverware have longstanding skills and expertise in creating iconic and beautiful trophies of all styles, shapes and sizes, designed to incorporate the clients’ individual identities. 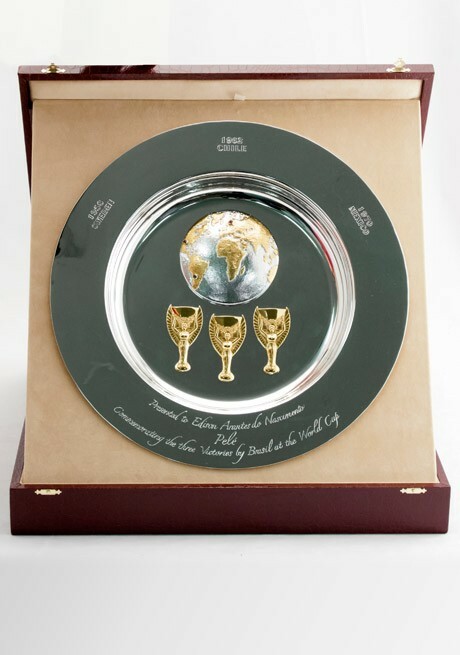 We have created many trophies for individuals and organisations that ask for confidentiality, which we respect and therefore, the trophies pictured are the commissions for which permission has been given by our clients, to whom we thank. 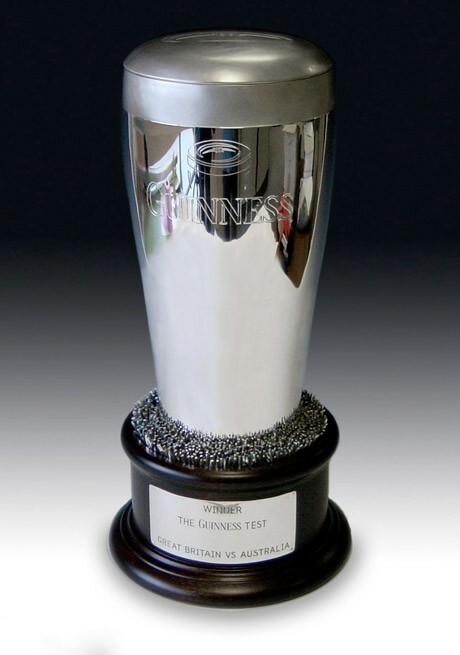 Within the trophy department we produce the original trophies as well as replicas which can be scaled to suit the client’s specification. 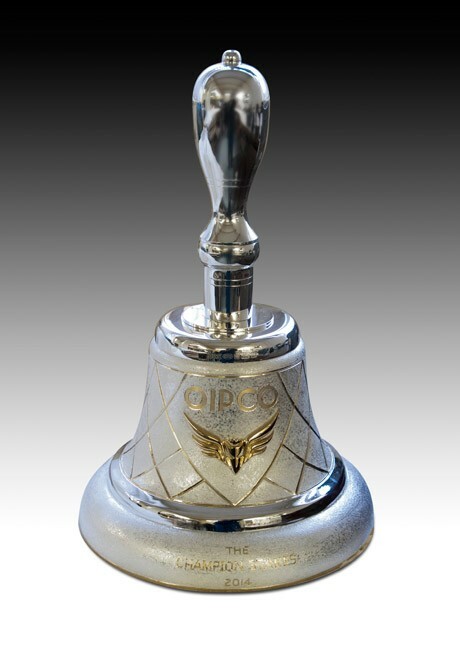 The commission of this bespoke silver trophy was received directly from the design company, Glue. It was a three-way production that ensured the client, the designer and British Silverware - the manufacturer - produced a trophy for the Thai Premiership League that achieved the brief specified by the client. 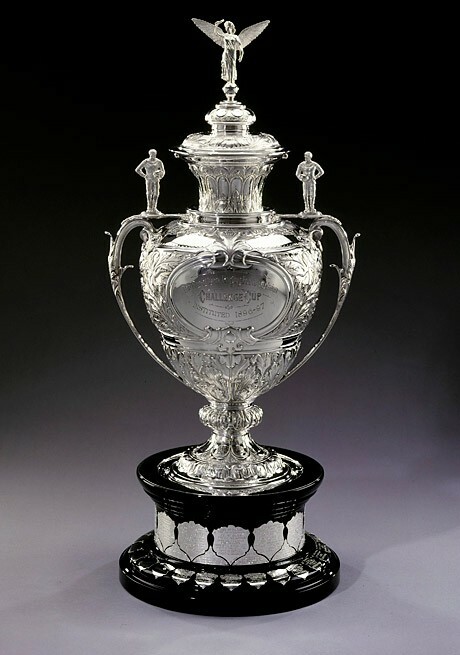 British Silverware was commissioned by the Rugby Football League to make a replica of the original Challenge Cup while the original trophy was still in good enough condition to be accurately reproduced. 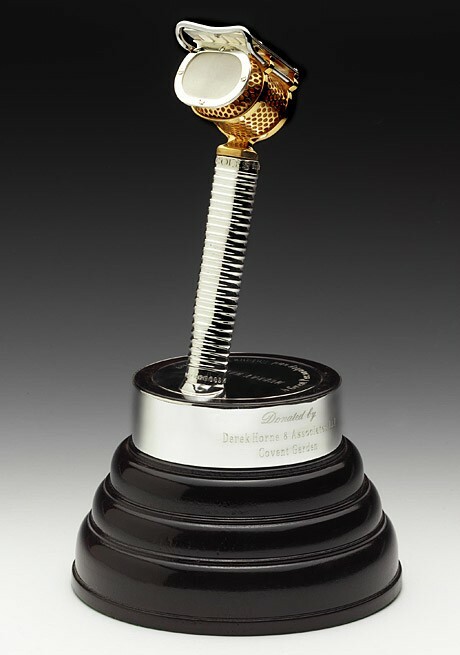 This trophy involved over 800 hours of intricate craftsmanship to complete. 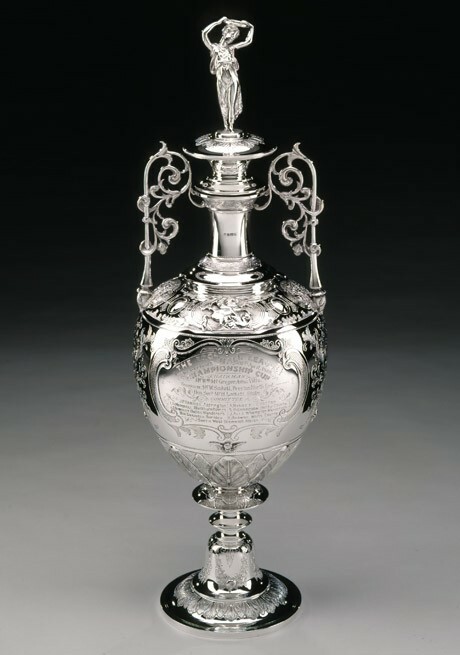 British Silverware was commissioned by the Football League to produce this trophy. Today past winners are able to commission and keep an exact three quarter size replica if they are given permission from the Football League. 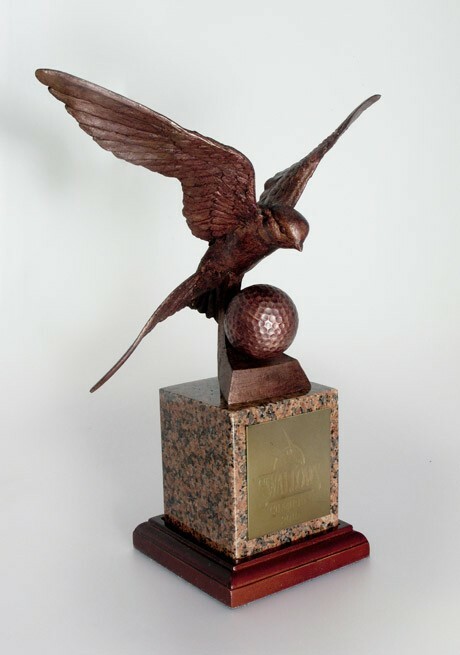 This replica trophy is authentic in every detail and is reproduced in a three quarter size version for winners of the Championship League but only with permission from the Football League. 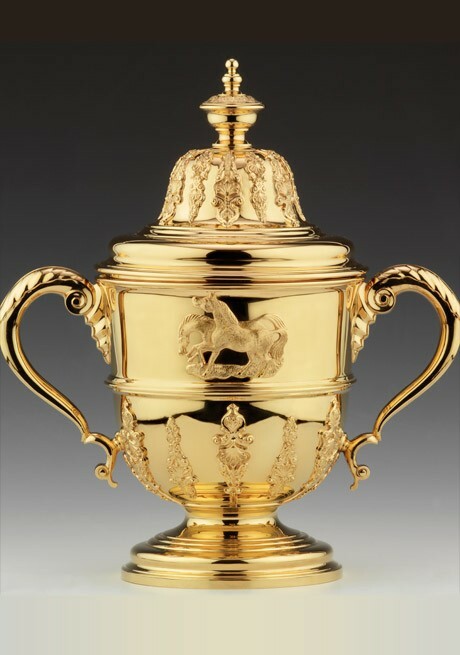 British Silverware has a heritage and long tradition in making prestigious trophies which was important to our client when entrusting us with the commission to create these prestigious trophies. 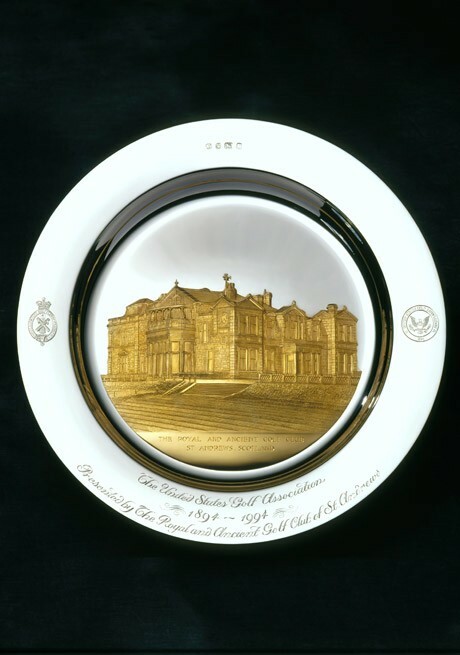 British Silverware has gained an excellent reputation for producing 'one-off' special commission pieces. We were delighted to be asked to produce a trophy that was presented to the well-known voice of Formula One Racing - Murray Walker. Commissioned and presented by the Royal and Ancient Golf Club of St Andrews - one of the oldest and most prestigious golf clubs in the world. A fun piece made for a sponsor that had a very clear brief of what they required. This very distinctive trophy was designed by Bryon Howard for our client and is made annually in our workshops at British Silverware. 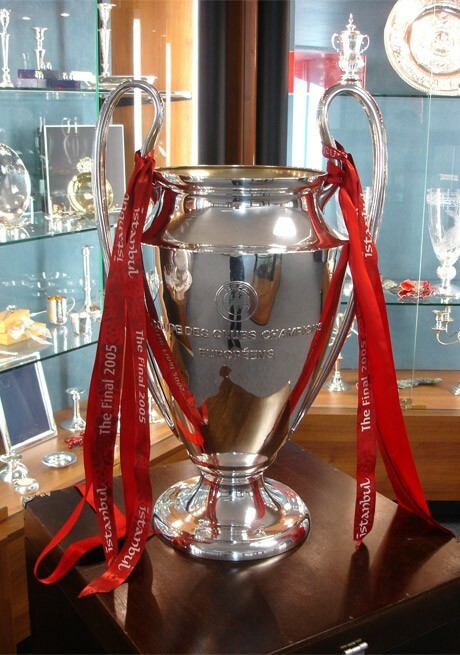 British Silverware had the unique pleasure of restoring and repairing the Cup that was presented to Liverpool Football Club. 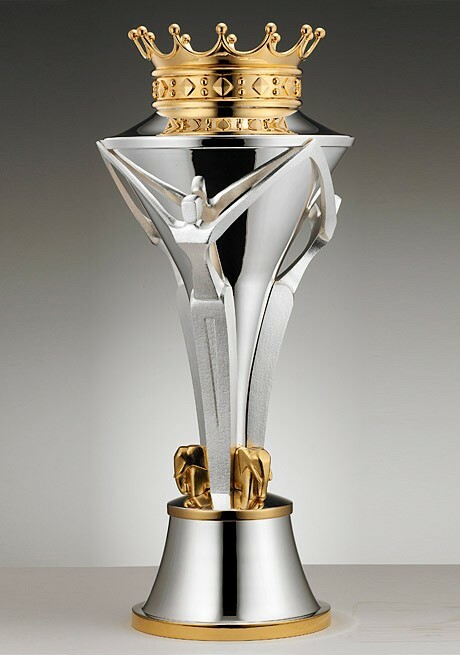 This magnificent gold plated trophy has hand chased panels and is a good example of the type of commissions British Silverware enjoys receiving from clients all around the world. Presented to the legendary footballer Pele to commemorate his visit to the United Kingdom in 2013.